Biography. 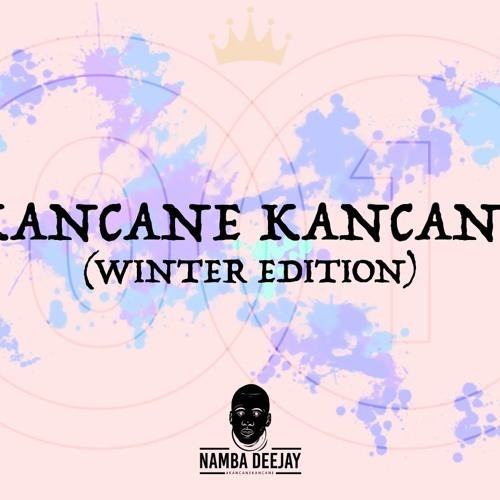 : Namba Deejay was hardly influenced by this tune ”Dennis Ferrer & Jerome Sydenham – ‘Sandcastles'(2003)”, when he was studying Grade 5 at John Pama Primary School in Nyanga and he felt in love with House Music since then, also with the likes of Kwaito Music ‘Trompies’ and ‘Doc Shebeleza’. His Disc Jockey, career started in 2011, when he was studying Grade 11 at Bridgetown High School in Athlone and he never locked back, were he collaborated himself with Ntobeko ”Tonic Deejay” Jujuse and also pursued individual visions. Namba Deejay entered Djing Competion knows as Viceroy Makoya Mix Competition and it was my first time, battling out with other Dj’s. You can click on the link below and watch the video: m.youtube.com/watchv=dmjFKQO_vHo&desktop_uri=%2Fwatch%3Fv %3DdmjFKQO_vHo . Unfortunately, he did not make it to the National Finals but to him, it was all fun and showcasing what he is capable of. He had play in various places in Cape Town, from Kasi to Town. He had also shared stage with the big Dj’s/Artists of South Africa and to mention few: Dj Tira, Vinny Da Vince, Dj Clock,Dj Shimza, Heavy K (Point 5), Ruffest, Eltonick and etc. Below it’s a link of my mixtape on Soundcloud, click on the link and lend an ear: soundcloud.com/namba-deejay/namba-deejay- another-one and he recently host a charity event which was for him a success. Namba Deejay’s visions in the Music Industry is to grow bigger and also have a good relationship with worldwide and local Musicians’.